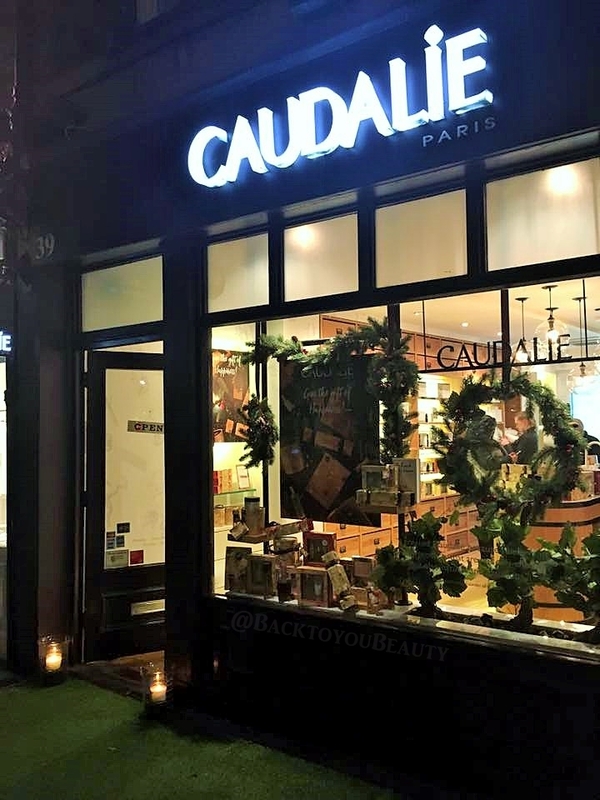 A couple of weeks ago I was lucky enough to be invited to a beautiful evening of French skincare and Wine at the Caudalie Store on Monmouth Street Covent Garden, London. I have to apologise for not posting this immediately but I was so unwell that evening and the following two weeks after that I have been pretty much fully cocooned in my bed. However I have had a full two weeks to try out the most beautiful moisturiser that is working miracles on my skin. Firstly though, let me talk you through the brand. Caudalie actually means “A unit measuring the duration of the wines flavour on the palate. For each second the flavour remains, this is a caudalie.” Now being the expert wine drinker that I am, clearly all in the name of skincare research, any brand that incorporates wine is a winner in my book. But on a serious note, Caudalie is an exceptional brand. The team working at the Monmouth Street store, are so incredibly knowledgeable, fun and friendly. I arrived full of cold with such dehydrated skin and after handing me a glass of wine, I was talked through certain products that would help with my skins issues, the ingrediants and the legacy and ethos behind the brand. Caudalie was founded in 1995 by Mathilde Thomas and her husband Bertrand after a comment made in 1993 during a meeting with Professor Vercauteren. During a grape harvest at the vineyards of Chateau Smith Haute Lafitte he said “Do you know that you are throwing away treasures?” He then revealed the amazing anti-oxidant properties of grapevine and grape Polyphenols. 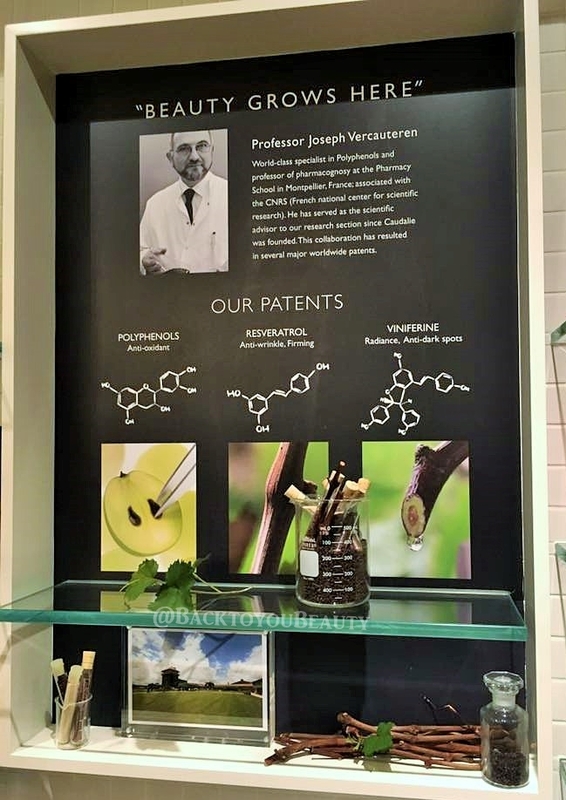 Using their own laboratories in France and a team of researchers and formulators, including a collaboration with Professor Vercauteren, Caudalie have several major, innovative worldwide patents. Using natural actives and the vine and grape extracts they are creating luxurious, affordable, natural, outstanding skincare products suitable for all ages and skin concerns. Gentle yet effective is the approach to treating the skin and one that I whole heartedly agree with. If you are able to visit one of their boutique stores you will be able to try out products and textures and be met with a wealth of knowledge from the staff. 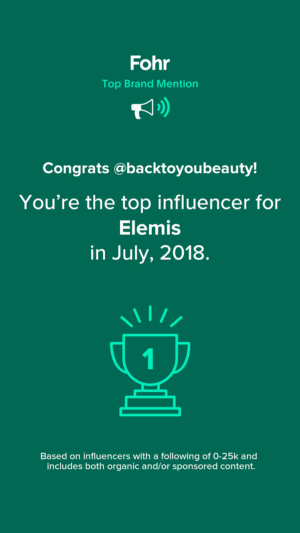 The products are so light in texture, yet incredibly hydrating and soothing where need be, results will vary depending on product but with the moisturisers and hydrating sprays I found immediate results. I am currently using the Resveratrol (LIFT) cream and it is absolutely divine, Resveratrol is produced by grapevines to protect and renew themselves so this “magic” natural ingredient has been combined with micro hyaluronic acids to increase the skin cells own hyaluronic production. This cream is instantly cooling and hydrating on the skin and offers a fantastic lift around the chin area. I will post my thoughts in depth at a later date. 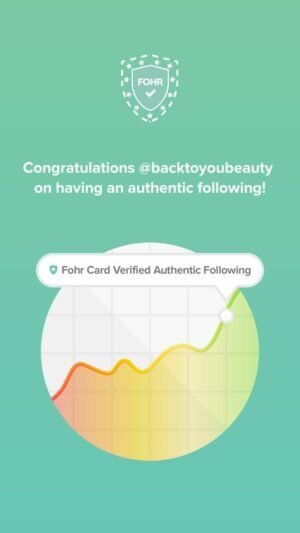 My skin looks and feels brighter, plumper and incredibly hydrated. 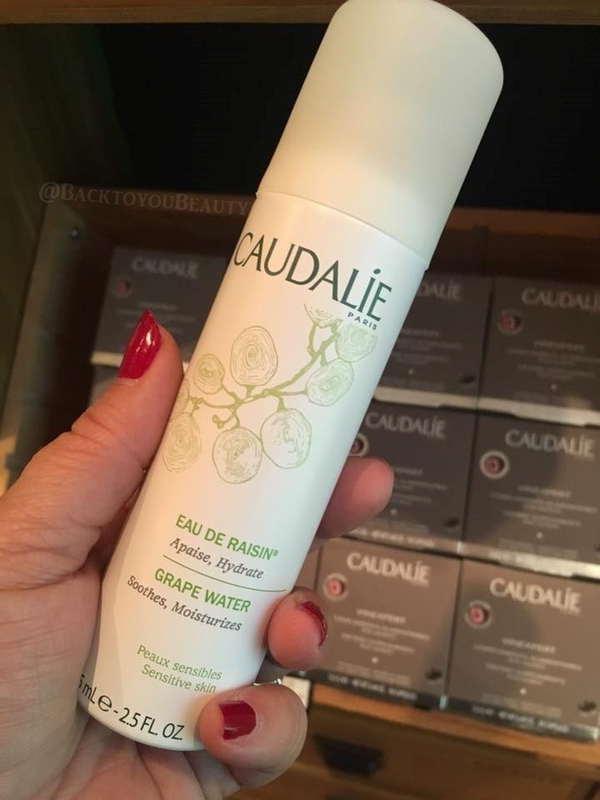 Caudalie Grape Water….does what it says on the tin! I am so looking forward to exploring much more from this incredibly affordable, innovative range and sharing it with you. 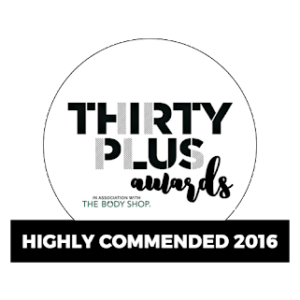 They have everything available from hydration sprays to moisturisers, gorgeous oils, perfumes, eye creams and much, much more. 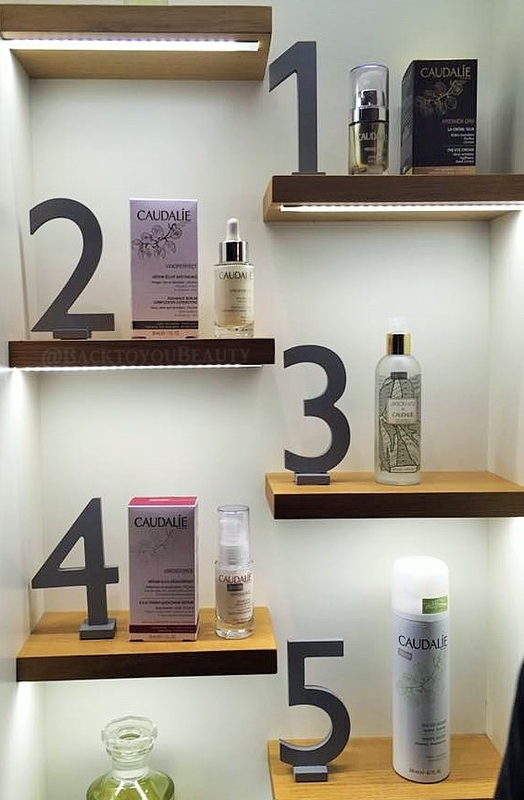 If you have tried Caudalie or would like to hear more about the brand please leave me a comment below. 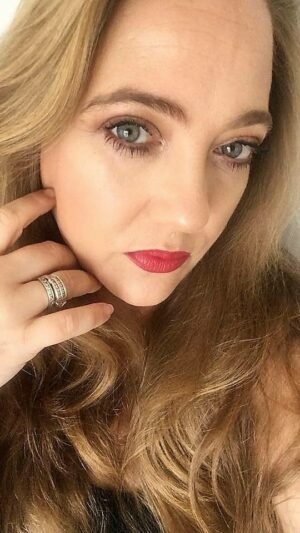 "Advent Calendars for your mini Make up Junkies…"
So lovely to see you at the event Sharon. Glad you're feeling better now.